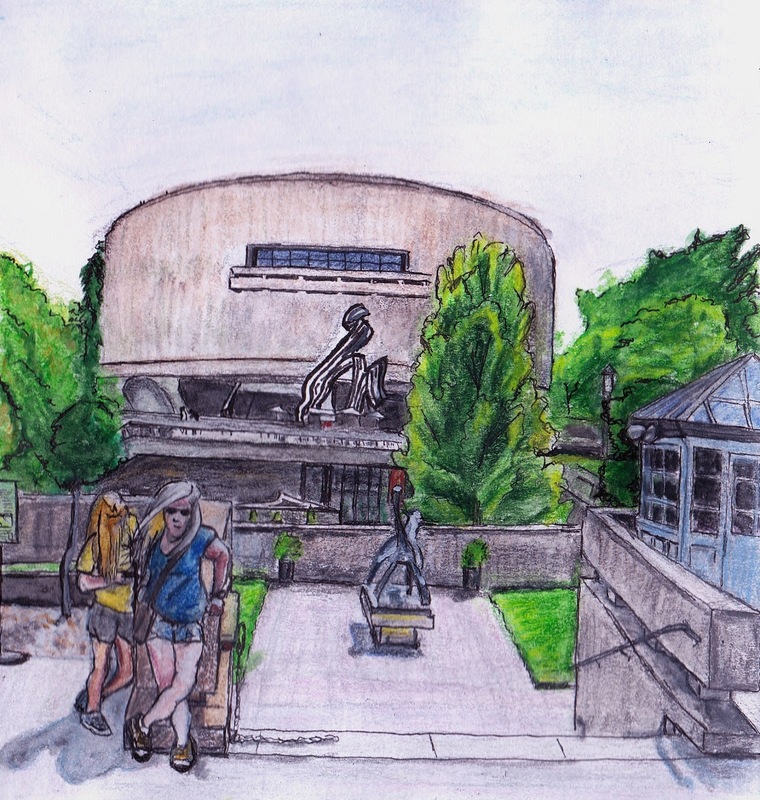 Inspired by the Virtual Paintout: Washington D.C. | Oh Sarah O ! Early into 2006, my mother was invited to travel to Washington D.C. to speak to local politicians and she decided to bring my father and I along. 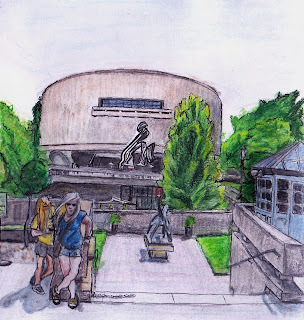 While my mother was in her meetings, my father and I walked up and down the National Mall visiting all of the memorials, and I remember wandering into the Smithsonian Sculpture Garden along the way.